Buying and selling a home are two very different processes. 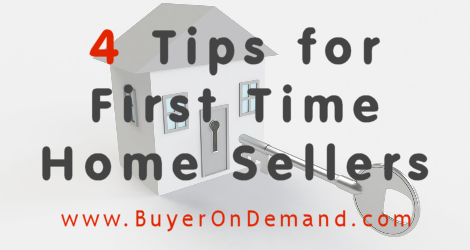 First time home sellers may not know all that goes into successfully selling their house. 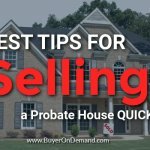 It takes time and some work to find a buyer while getting the price you want. 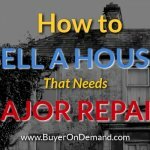 You want to get as much money for your house as possible. Who wouldn’t? Many homebuyers make the mistake of being overly ambitious when it comes to the price their house will sell for. 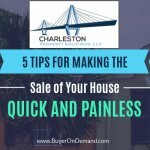 The day your house hits the market, it should be priced correctly! Don’t price high and hope to snag a buyer. Your listing will slowly drop down the line and a high price up front will get it overlooked. Plus, potential buyers will be able to see any price changes you make. Continuously dropping the price will make you appear like a desperate seller or as if you don’t know what you’re doing. It can also give the impression something is wrong with the house because you aren’t able to get your asking price. 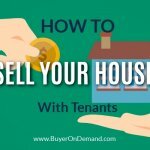 Do your homework, and price the property correctly from day one.